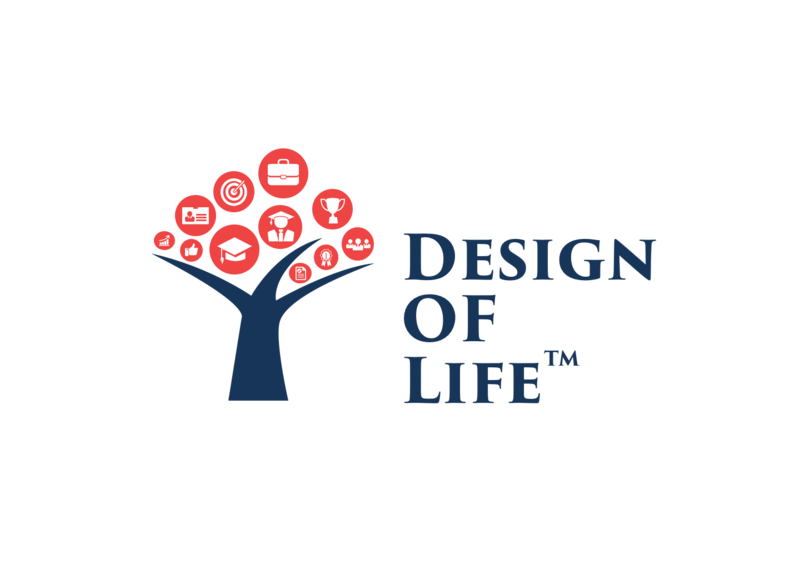 Design of LifeTM program is designed to bring back the Joy of Learning and provide Destinations of LearningTM through art based delivery. 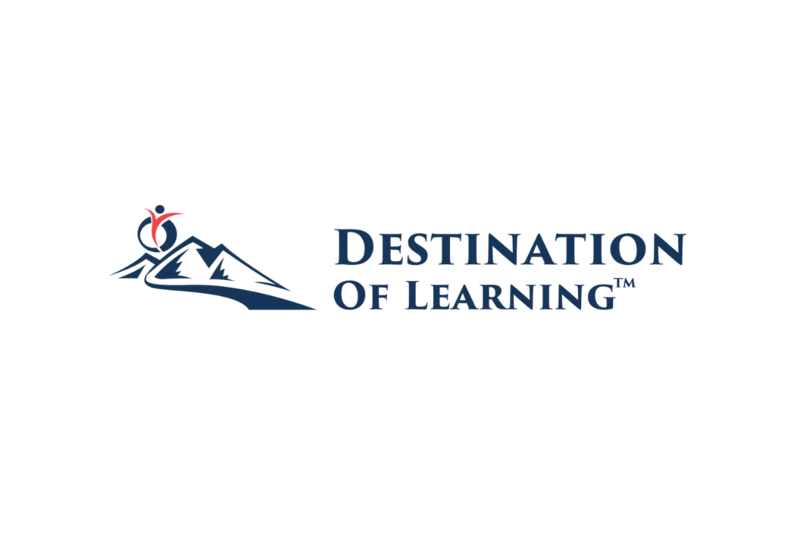 These programs target villages and communities and use Destinations of LearningTM (DoLs) across various age-appropriate themes and delivered across all ages. A DoL is defined as a package of knowledge delivered through multiple modes using different combinations of art over 10 sessions of 2-3 hours each. Each DoL ends with a Celebration of LearningTM (CoL). 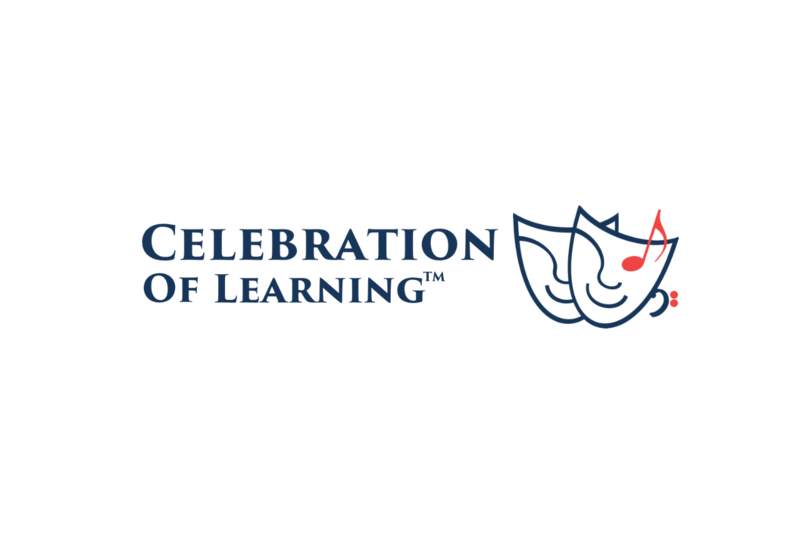 The Celebration of LearningTM is about performing and expressing deep learning. 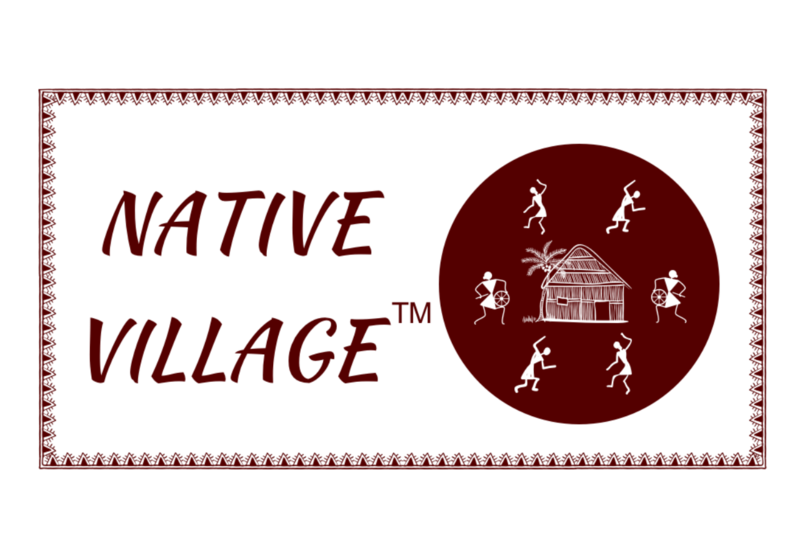 The Design of LifeTM program will be delivered by the daughters and sons of communities/native villages, who have achieved more in their lives than their brethren.